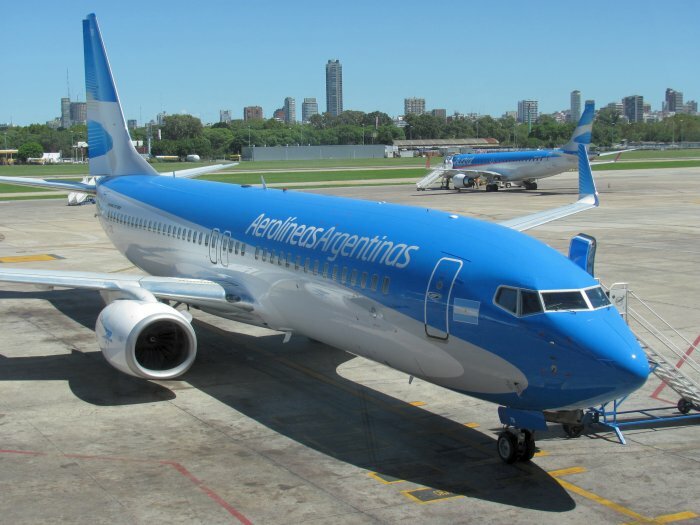 Sunny day in Buenos Aires! Arrived after a 10.5 hour flight from Washington Dulles. 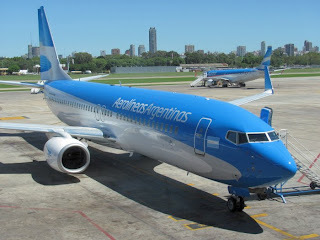 Now at the Aeroparque Jorge Newbery awating my flight to El Calafate.